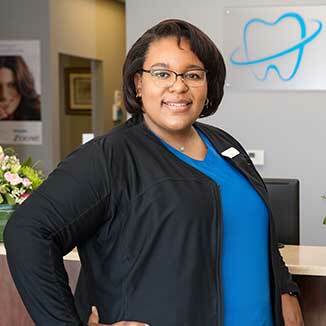 Ashley comes to work every day with a smile, knowing that she’ll be able to interact with our patients and help them improve their oral health. She enjoys getting to know them and watching their families grow. Ashley graduated from Dental Assistant Pro in 2012 and joined our team the day the practice opened in 2014. She works as a treatment and insurance coordinator, helps Dr. Li with marketing, and assists with patient treatment. Ashley lives in Hilliard with her husband Earnest and sons EJ and Apollo. In her spare time, she loves cheering for the Pittsburgh Steelers, watching superhero movies, taking cruises, and traveling. Meagan attended the Ohio State University, graduating with a degree in biology. 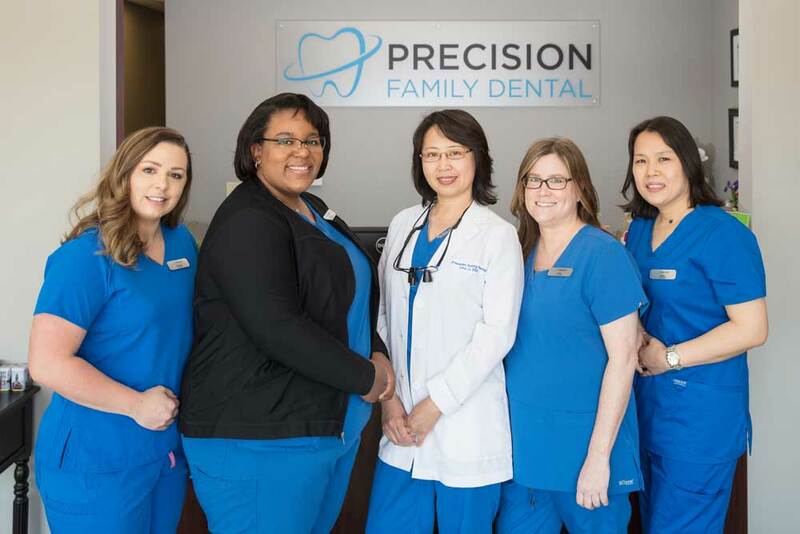 She began her career in dentistry in 2009 and joined Precision Family Dental in 2016. Meagan provides great comfort to our patients as she assists Dr. Li, explains procedures, and takes X-rays. Getting to know our patients and keeping up with their life events is what makes Meagan smile. Meagan loves spending time with her husband, son, and three dogs Zero, Marlaina, and Kona. Her hobbies include repurposing furniture, crafting with her Cricut machine, and trying new foods. 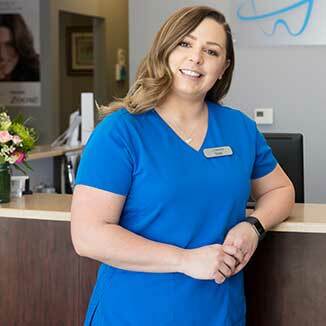 Jenny joined our office in 2017, bringing with her almost 20 years of experience in dental hygiene. She graduated from Cuyahoga Community College in Cleveland, Ohio in 1998. 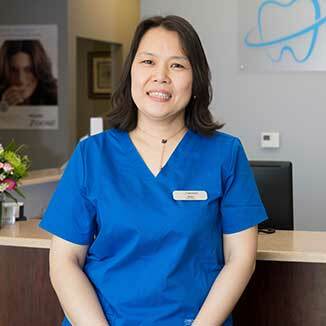 Jenny provides preventive oral healthcare while evaluating her patients’ overall oral health. She finds it fulfilling to bring patients’ dental health to its optimal level. 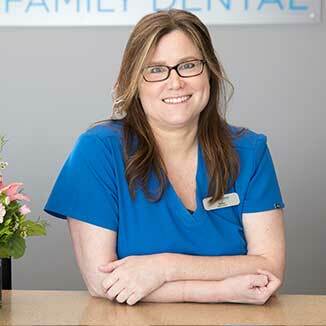 Jenny enjoys working with our dental team because we all care about providing the best care possible to our patients. Not only do we all work cooperatively with one another, we also have a lot of fun! When she’s not at work, Jenny enjoys spending time with her family, exercising, reading, watching movies, shopping, and being outdoors. Helen enjoys everyone she works with and loves getting to know her patients. Most of all, she enjoys the opportunity to learn new things every day. She joined our office in 2018 but has more than 20 years of experience working in the healthcare field. 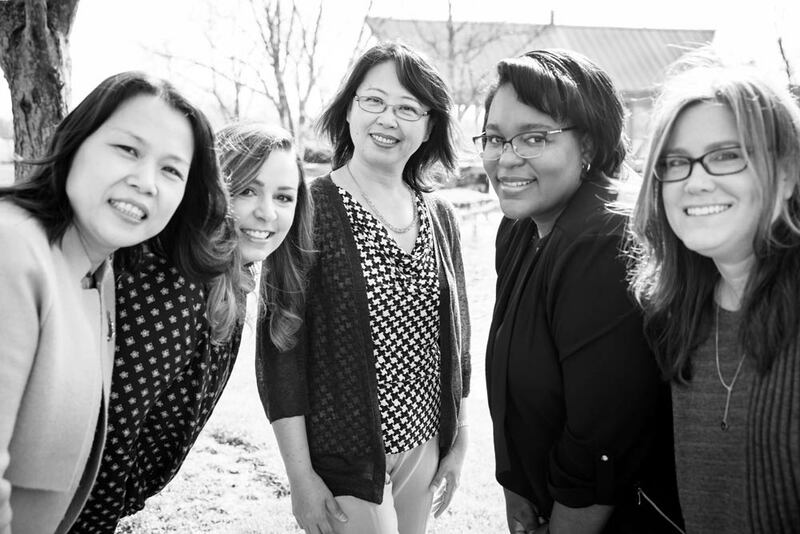 At our office, you’ll find Helen sterilizing instruments, assisting with hygiene, breaking down and setting up rooms, and helping wherever she is needed. At home, Helen has two children and a husband who has a successful company in China so he spends time between both countries. Helen loves to watch movies and go shopping. She also has a dog that she loves to take for walks every day.